What’s the REAL cause of heart disease? You are here: Home » What’s the REAL cause of heart disease? Do you know the REAL cause of heart disease? Is cholesterol really to blame? Despite more and more people being on statin medications and the fact that we have reduced fat content in our diets, heart disease and stroke still remains the top 2 killers in Malaysia and the number continues to rise. So the REAL question is, what are we doing wrong? Is inflammation secretly burning out your heart? Scroll down to find out more.. So what’s the REAL cause of heart disease? Inflammation. 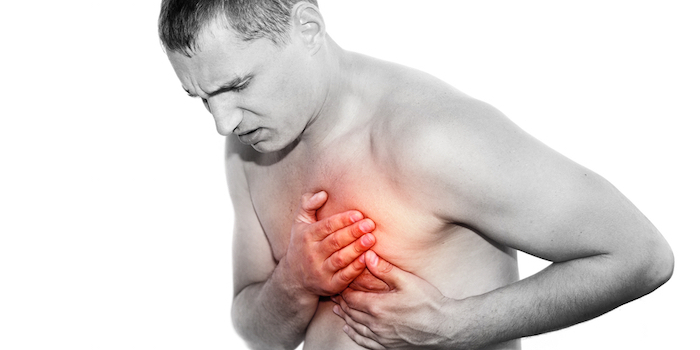 Yes inflammation is the real cause of heart disease. Specifically, inflammation in your artery walls is the real cause of heart disease. Simply put, inflammation is a mechanism your body has for self protection. The purpose of which is to remove harmful stimuli. This includes pathogens, irritants and damaged cells. There after, your body’s healing process can begin. Inflammation kicks in when you get some sort of trauma (i.e. fall, punch, kick, etc), infection by pathogens (bacterial, viral), sunburn, etc. Pain, redness, swelling and radiating heat are all tell-tale signs of inflammation. So far, it sounds like inflammation is a vital part of our health.. So how does it cause heart disease? Yes, inflammation is indeed an important part of your body’s immune response. One which is very necessary for its proper functioning. What I’ve described above is actually ACUTE inflammation. Inflammation is supposed to be fast and short lasting. If you’ve ever twisted your ankle, you’d notice how fast it swells up and becomes inflamed. Your body’s inflammation response is not meant to be on all the time! However that’s exactly the case when your body’s inflammation is chronic or systemic. Chronic inflammation is prolonged over time; lasting weeks, months, and perhaps even years. This chronic, smouldering inflammation is what’s slowly destroying your organs and your body’s ability to function optimally. 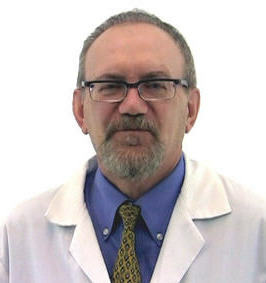 So what causes systemic or chronic inflammation? So what’s causing your body to have chronic inflammation? The biggest culprits would be the recommended mainstream diet. This overloads your body with simple, highly processed carbs (i.e. sugar, flour, high fructose corn syrup, etc), coupled with excessive consumption of vegetable oils (like soybean, corn, sunflower) which are loaded with omega-6 oils. Omega-3 oils on the other hand are anti-inflammatory. Another highly inflammatory food is trans fat (AKA hydrogenated fat). They are usually found in packaged foods, fast food, margarine, shortening and most peanut butter. How does this translate to heart disease? Ok, let’s start with refined carbs or sugar. The blood sugar in our body is regulated within a very narrow range. Extra molecules of sugar in your blood stream would attach itself to different proteins. This in turn causes minor injuries to your blood vessel wall. If this happens once in a while, your body healing mechanism would be able to cope with it. However when you spike your blood sugar level several times a day, every day, this repeated injury sets off a systemic/ chronic inflammation in your body. How about trans fat and omega-6 oils? Omega-6’s are actually essential for your body – they form part of our cell membrane controlling what goes in and out of the cell. However, they must be in the correct balance with your omega-3 consumption (optimal ratio of 3:1). If your diet consists of excessive omega-6 oils, your cell membrane starts to produce cytokines. 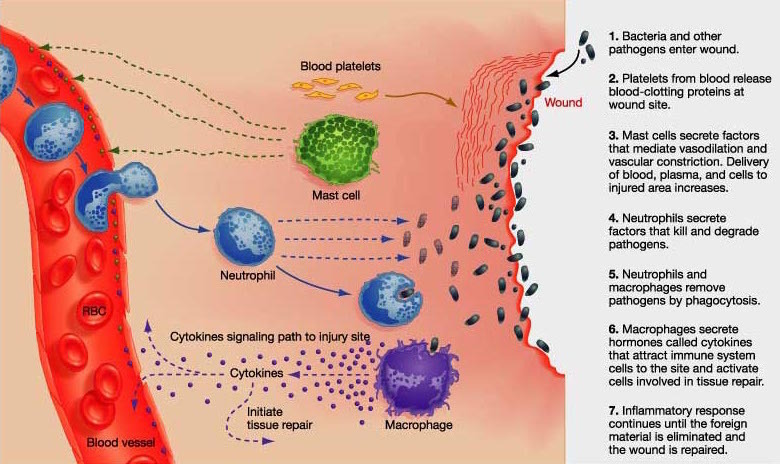 Cytokines directly causes inflammation in your body. So if you have too much cytokines floating around in your body, this causes your body to have systemic inflammation. Wait a minute, what about cholesterol, how does that come into play? 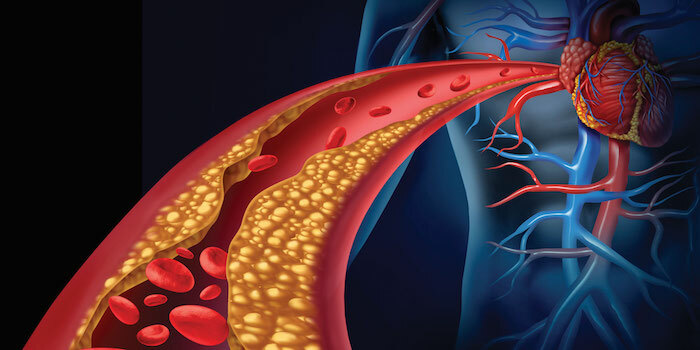 So here’s the question, why do you find a buildup of cholesterol in your blood vessels? It might help to consider the role cholesterol plays in your body. Cholesterol is actually sent by your body’s healing mechanism to protect sites that are damaged by inflammation. This means that if you have too much cholesterol built up in your arteries, the root cause is actually chronic inflammation. An analogy for this would be to blame the firemen for causing the fires, because they are always to be found at the sites of fire. But this is our health at risk, we can’t afford to be treating the symptom while ignoring the root cause. Avoid foods you’re allergic to. Common ones that people are intolerant towards are gluten and dairy. Move around more. So maybe take the stairs or walk up the escalator. Regular exercise helps your body reduce inflammation. It also improves your immune function, corrects & prevents insulin resistance, strengthens your heart health and much more. Supplement with omega-3 oil and vitamin D. They’re both anti-inflammatory for your body. 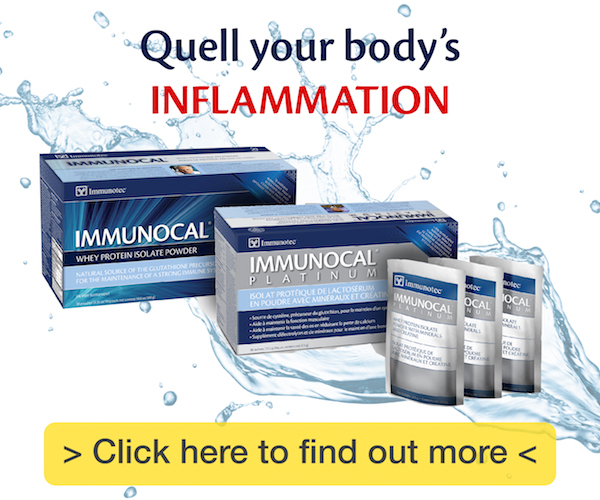 Supplement with Immunocal or for an even greater anti-inflammatory effect, Immunocal Platinum! 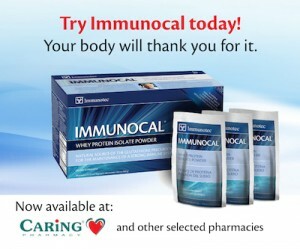 Immunocal is a proven and patented Glutathione precursor. 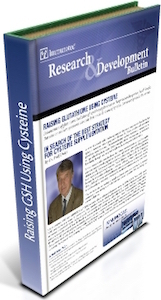 It’s clinically proven to optimise your immune system by raising and sustaining your cells Glutathione levels. Glutathione (your body’s master antioxidant) recycles almost every other antioxidant, including itself. Without which other antioxidants would not be able to perform optimally. What’s amazing is that your body also needs Glutathione to detoxify most heavy metals, carcinogens and cools down the inflammation in your body significantly. There’s actually a main inflammatory switch in your body – the nuclear factor kappa beta. This switch once turned on, starts a cascade of inflammation in your body. Once it gets activated though, it is very difficult to turn off. Good news is Glutathione is able to flip that switch off. Immunocal Platinum comes with additional Cytokine Modulating Proteins (CMP™). These are involved in many functions in your body, including repairing cell damage, promoting healthy cell differentiation and growth & inhibiting abnormal cell growth. That’s not all, CMP also modulates cytokines. They are cell signalling molecules that aid in your body’s inflammation process. Immunocal Platinum provides a TRIPLE ACTION for your immune health. Proper acid-base balance (through RMF) helps lead to Sustained Immunity.